The Famous 4th Street Deli is one of the landmarks of South(ish) Philadelphia. 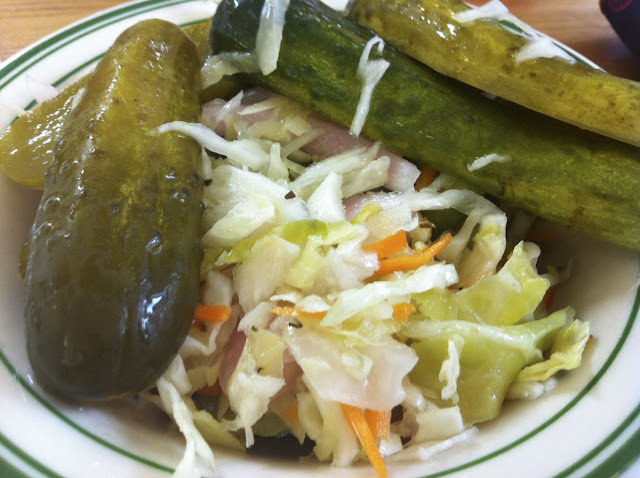 Politicians, locals, and anyone searching for Philly's answer to the famous delis that are so so overplayed by our pretentious neighbor to the north, seek it out for the over-sized sandwiches and comfort food. 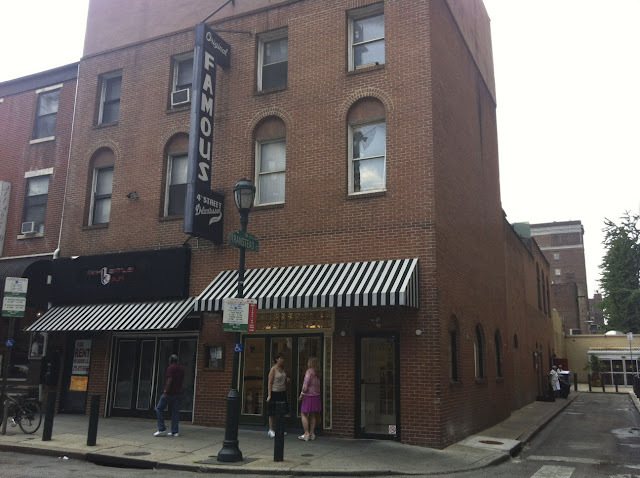 I usually hit the South Philly original, but they opened a shop in Center City, and I felt that it was worth a trip to see how it stacked up. They maintain the same white and black subway tile aesthetic, and the same level of attentive service. 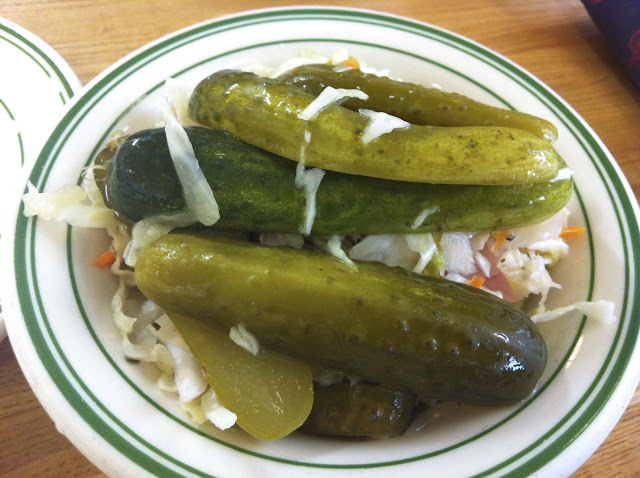 They also provide one of my favorite free starters of all time, a mixed bowl of pickles and vinegar slaw. The offer a variety of half sour, and sour pickles, the full sour being absolutely delicious. This is a tart, salty treat that will set you up for the gigantic meal you are about to receive. 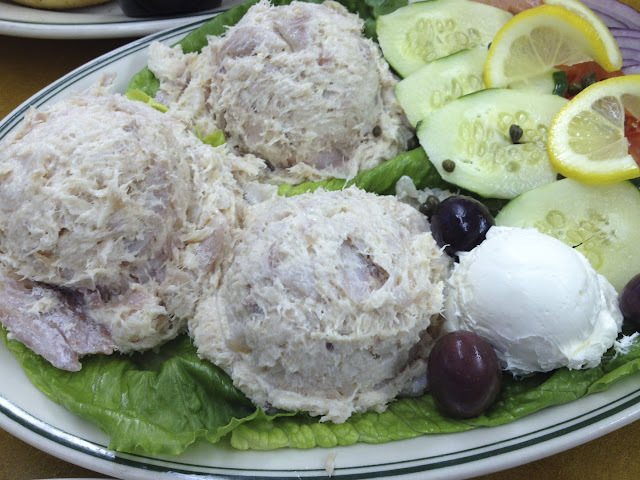 The whitefish salad is perhaps the best I have ever encountered. At $17, it probably should be, but it will serve two for breakfast. Even I can't eat three pounds of whitefish in one sitting, so it is probably a good idea to split, or be prepared for a significant amount of leftovers. Served with your choice of bagel (everything all day), choice of side (potato latkes), cream cheese, cukes, olives, red onion, tomatoes, and capers, its a serious meal. The whitefish itself is a smokey, chunky, creamy blend that really showcases the quality of their fish. 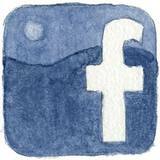 I can't recommend it highly enough. Also, if you have never had whitefish salad, you need to go try it as soon as you can. 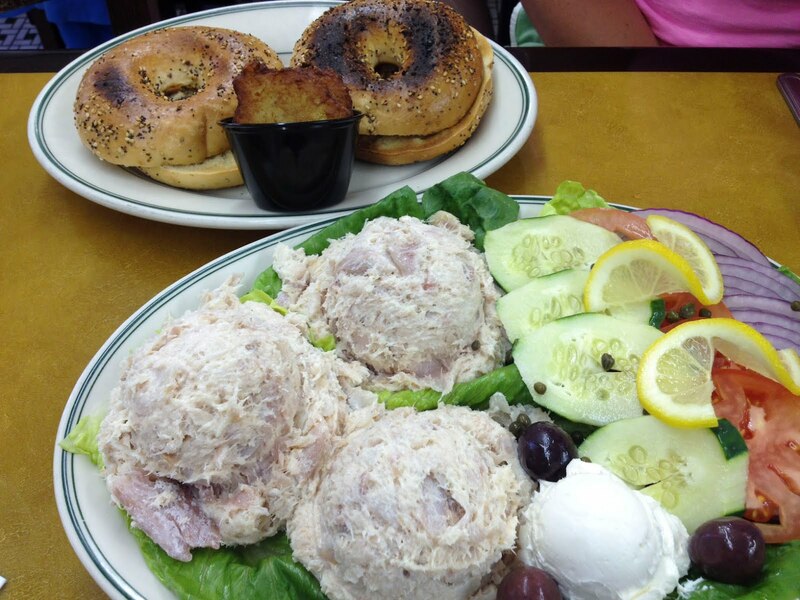 If you like tuna, be certain you'll love whitefish. I actually had the rest of mine for dinner the next night. Not too bad at all. 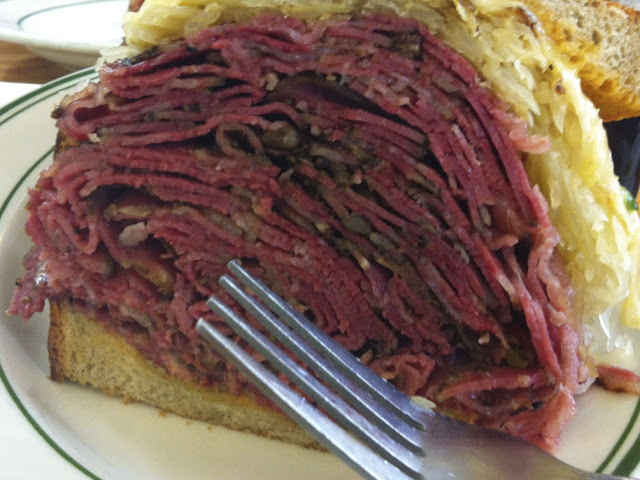 But perhaps more importantly, the pastrami needs to be addressed. 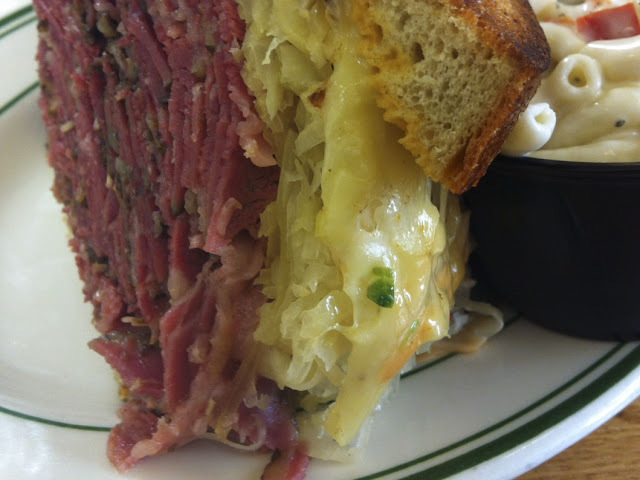 The pastrami Reuben is built from the stuff dreams are made of. 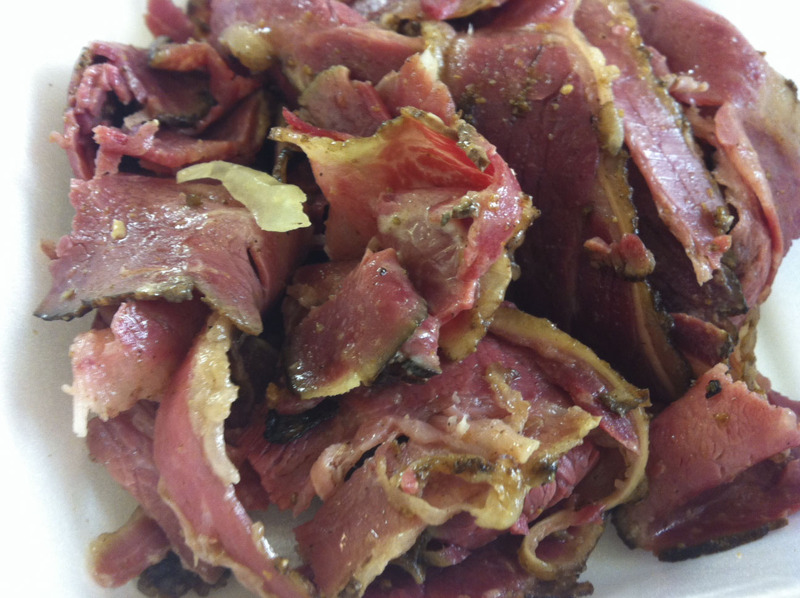 Many people love corned beef, as do I, however, pastrami is the end-all in my opinion. 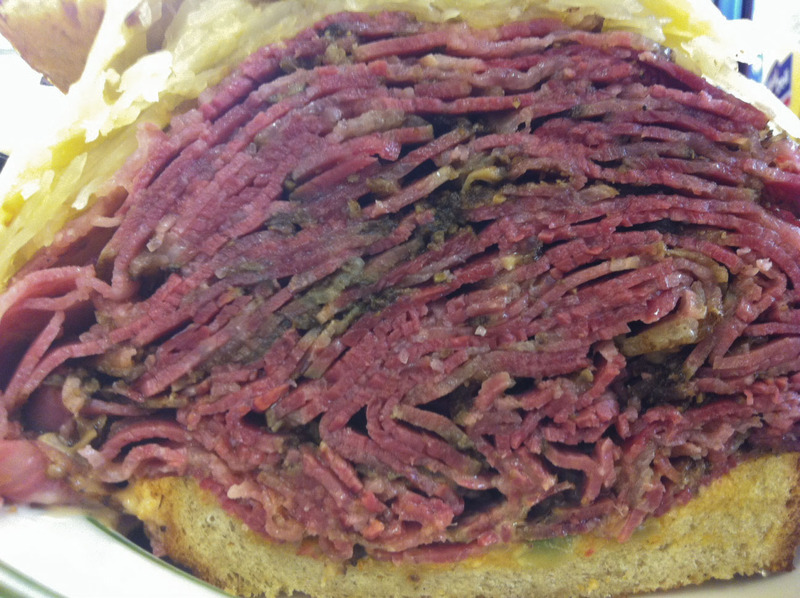 Mostly because it IS corned beef, just with an additional step - it's smoked. Famous 4th Street is not stingy with the meat. However, they don't expect you to be stingy with your wallet, as this sandwich will set you back $16. That being said, there are about two pounds of meat on this beefcake, and you can upgrade to the double (zaftig) for another $3. 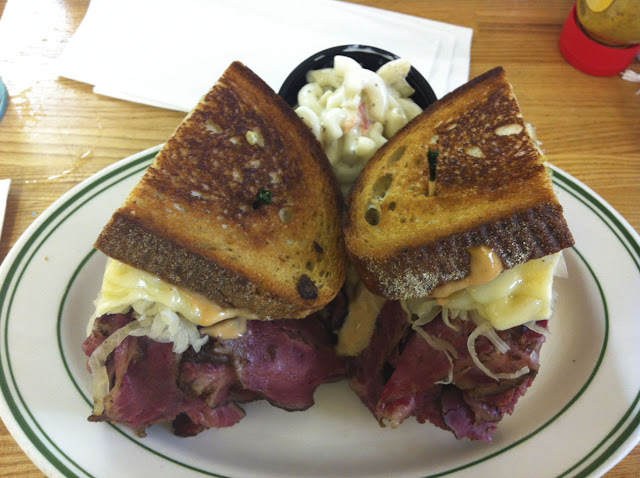 Pastrami, rye, Swiss, kraut, and Russian dressing, make for an amazing sandwich. 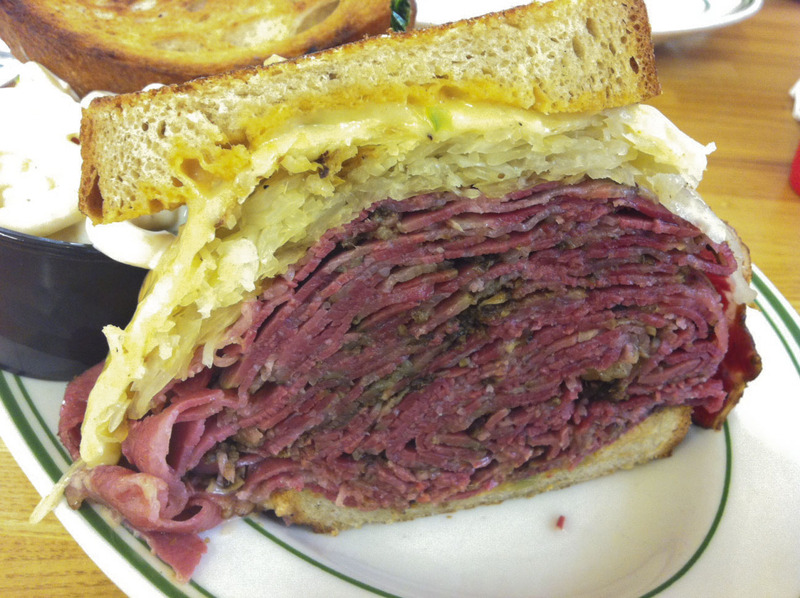 Peppery, fatty, salty, smokey, and rich, the pastrami melts in your mouth. It's just perfect. Did I mention, there is a ridiculous amount of smoked meat on this one? The tangy dressing and sour kraut are two of the best additions that could be made. Swiss adds some creaminess and a bit of nutty flavor, but plays second fiddle. 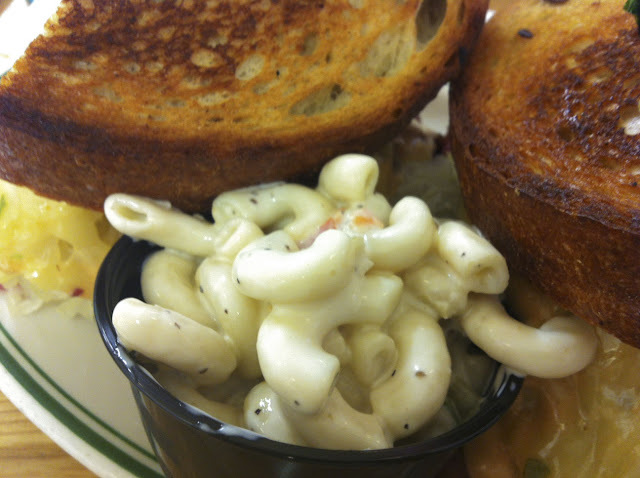 The macaroni salad is creamy and delicious, and another rich addition to this gut busting, calorie-laden food fest. I "accidentally" let some of the pastrami fall out to the side of one-half of the sandwich, still leaving a much more than reasonable amount in there, and took it home with me. 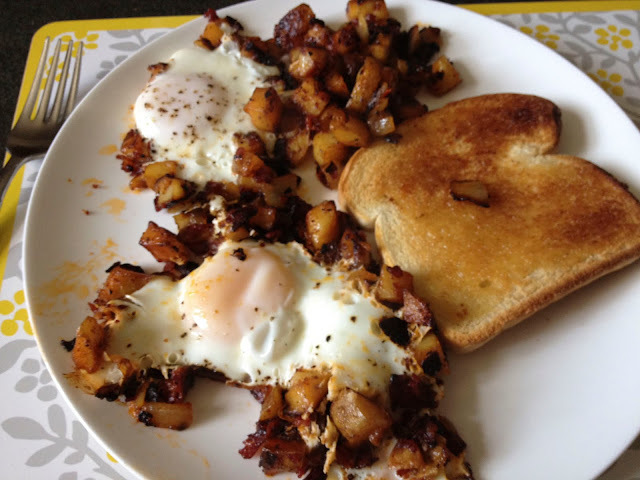 I took said pastrami and made some pastrami hash for breakfast. It was delicious. Overall, Famous 4th Street's is probably my favorite pastrami in the city, and the whitefish is among the best anywhere. Anyone disagree? 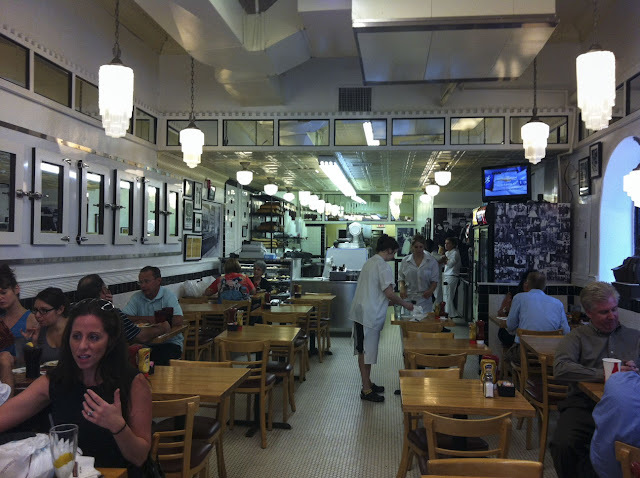 Have you had Hershel's in RTM? If you have, how do you think it stacks up? Paul, I used to love Hershel's, but I feel as though the product has gone downhill. My last couple trips I either got incredibly fatty (even for me) meat in my sandwich, the sandwich was built carelessly and fell apart, and/or had to wait in a giant line for these missteps. Ahh fourth street how I love thee! 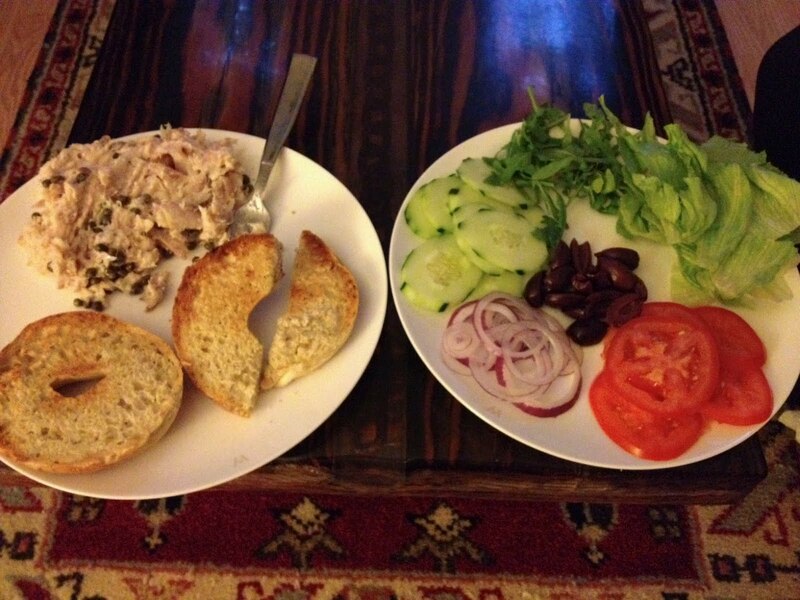 Their "health salad" is seriously amazing, I always get a second side of it. Have you tried their challah french toast --> AMAZING!! Health salad? Sounds interesting. 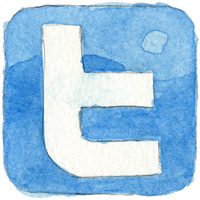 Will definitely try it next go-round. I tried Hershel's pastrami and corned beef. 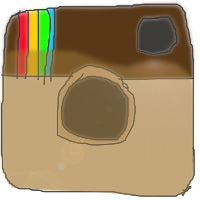 Long story short - I'll never again stray from Famous. I would like to find their recipe for potatoe salad. There's the best. Walked by yesterday and they're closed.